We are a mother/daughter team from Greensboro, North Carolina. I’m Donna, on the left, a southerner at heart who was raised in a home where entertaining was a way of life. My background is in textiles and interior design, which led to a career with Southern Living Magazine Cooking School for over twenty years. My love of hospitality, entertaining, and designing inspired me to start Classic Tassels and More in 2010. My daughter, Natalie, can only be described as “superwoman,” working full-time while also mothering two beautiful children. She is the heart behind all that we do, helping us with marketing and website development, and offering her wise input on designs and trends. 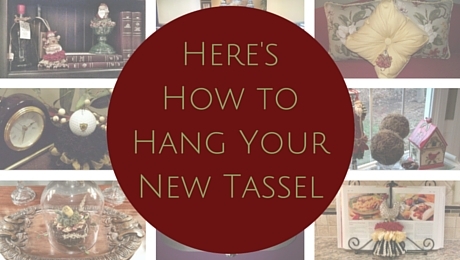 You can read more about my background and my work with Classic Tassels and More here. We help creative individuals express their personal home decor style by creating one-of-a-kind, custom, and decorative tassels that are handmade in America. Often hailed by our customers as the “no-fuss” way to decorate, our classic tassels are designed to celebrate special moments in your life. Add flair to your home decor with a custom, nostalgic touch from one of our handmade tassels. Our ceramic and resin-based accents make wonderful gifts and unique accessories for a lamp, cabinet knob, plate stand, and much more. You can find our tassels online, in retail stores across America, and at shows and festivals throughout the spring and fall seasons. 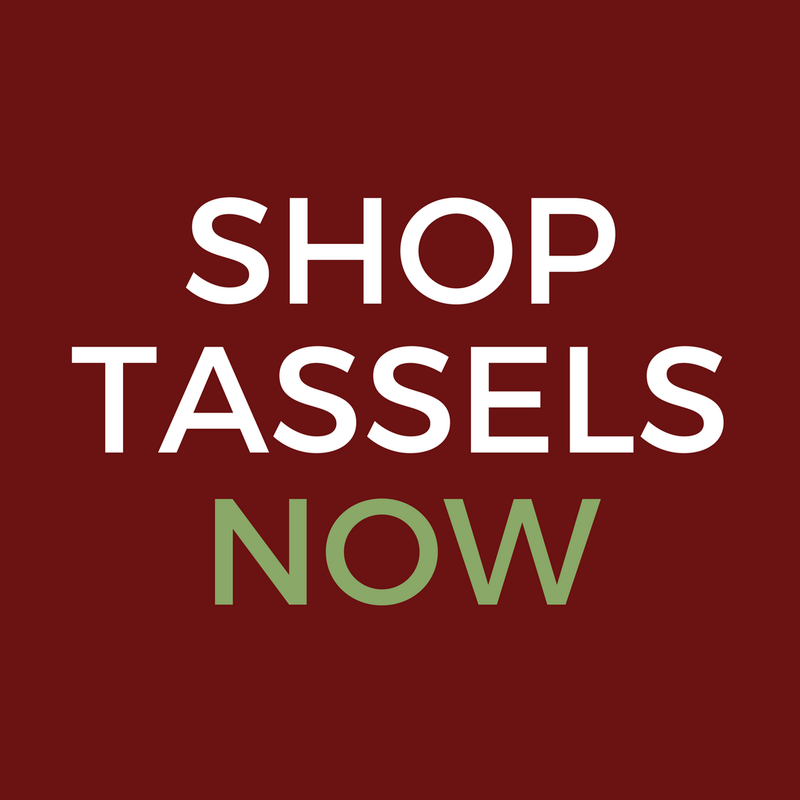 Browse our shopping pages to find your favorite tassels today. Our website features select styles, but many other selections are available. Contact us directly for custom tassel availability. Review our upcoming events page to see if we are coming to your area. Community – join our community on Facebook to connect with others who love traditional home decor style. Be Inspired – follow us on Instagram for more decorating ideas and inspiration. Research – peruse our boards on Pinterest to research information for your next decor update. We’ve curated some of the best ideas for you already there. Newsletter – receive the best of our blog articles and news updates from us right in your inbox. Sign up here. What’s your favorite design trick? What’s your most challenging decor problem? What color palette makes you the most happy?